Dexter Daily: Dexter Season 8 Set to Premiere Summer 2013? Dexter Season 8 Set to Premiere Summer 2013? No more 9-month waiting? 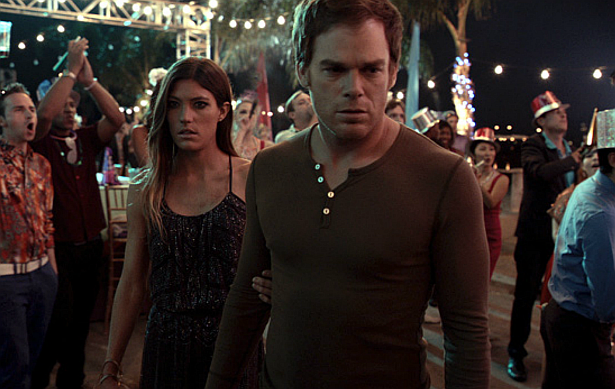 Executive producer Scott Buck, revealed on Vulture, that Dexter Season 8 and possibly Final Season, is going to begin this summer (instead of September, or October). What do you think?